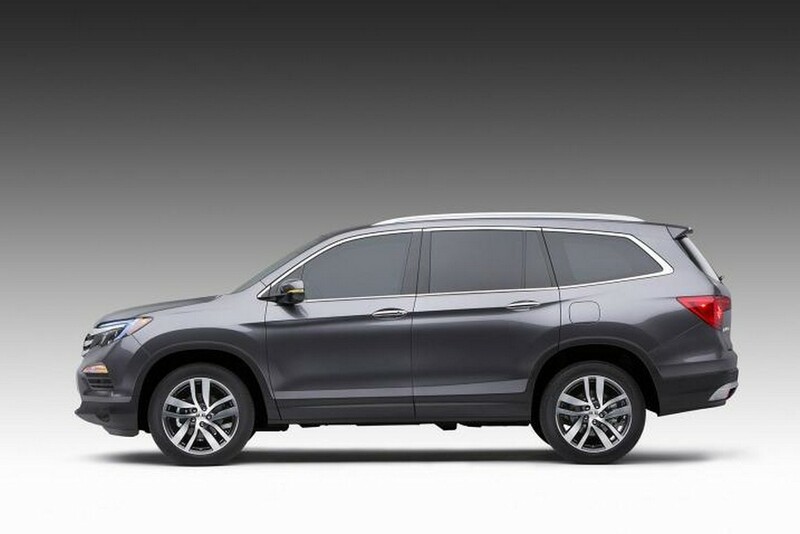 The highly awaited 2016 Honda Pilot SUV proudly represented the brand at the Chicago Auto Show this year. This is where this SUV officially premiered. This car was not just redesigned in America; in fact it was also reengineered and manufactured here. 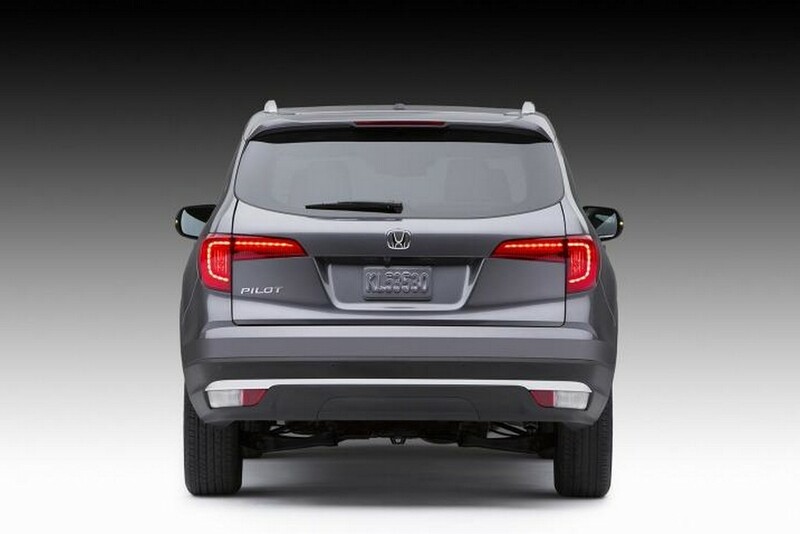 Interestingly, this car belongs to the third generation of midsize three row SUVs to be manufactured in the country. 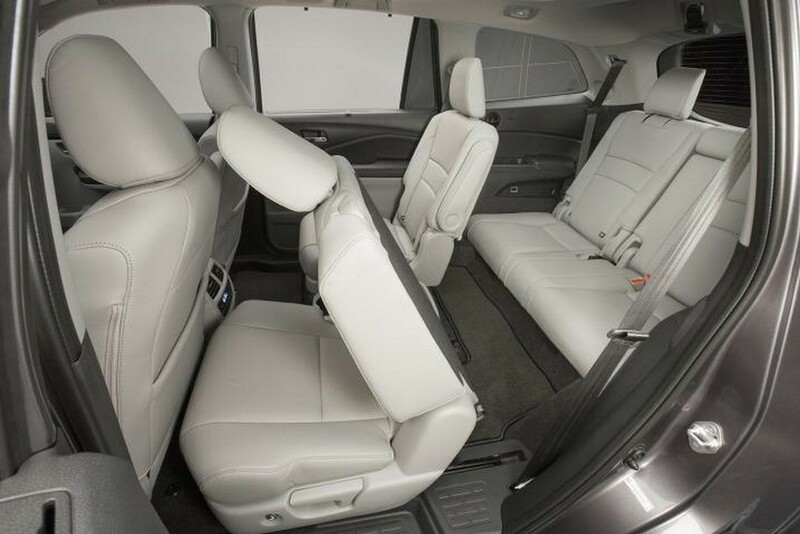 This particular car is meant for the entire family, which is why it is exceptionally family friendly in terms of design and usability. 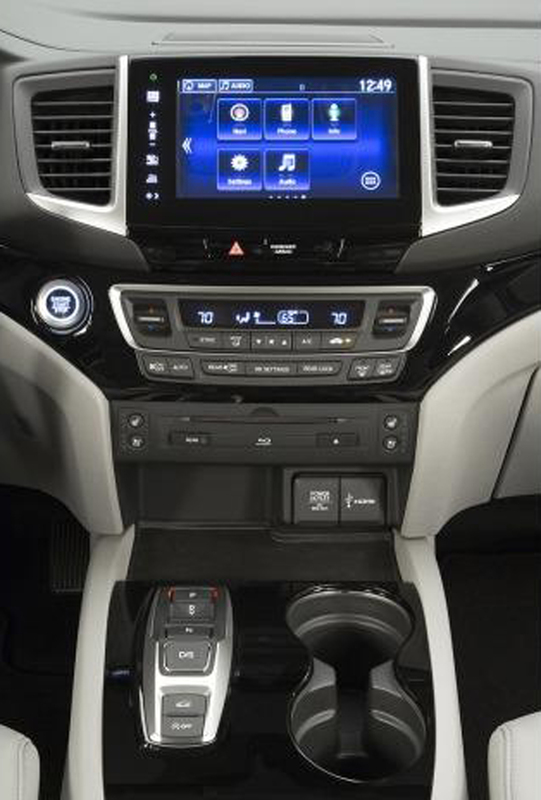 When compared to other cars of this class, this car provides relatively more premium features as well as amenities. 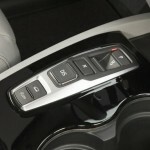 The technology used to manufacture this car is tremendously advanced. The safety features of this car lead the class. 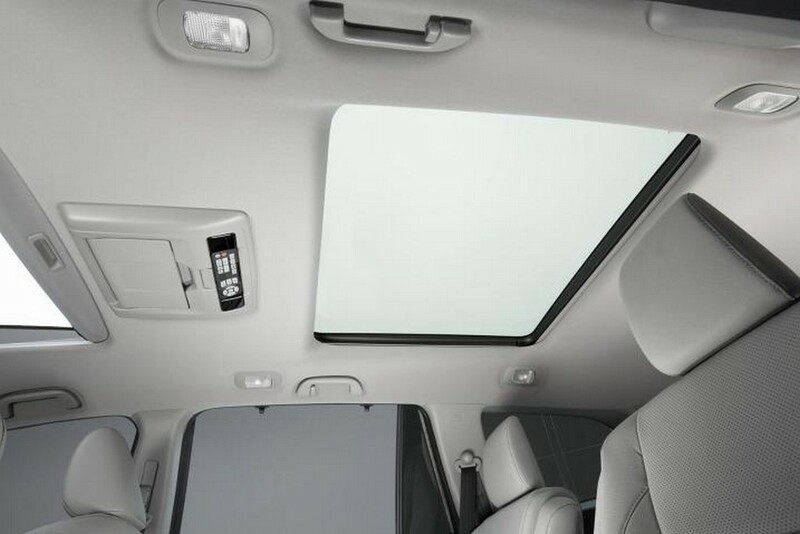 Due to this enhanced safety factor every family member will be able to travel comfortably and with peace of mind. 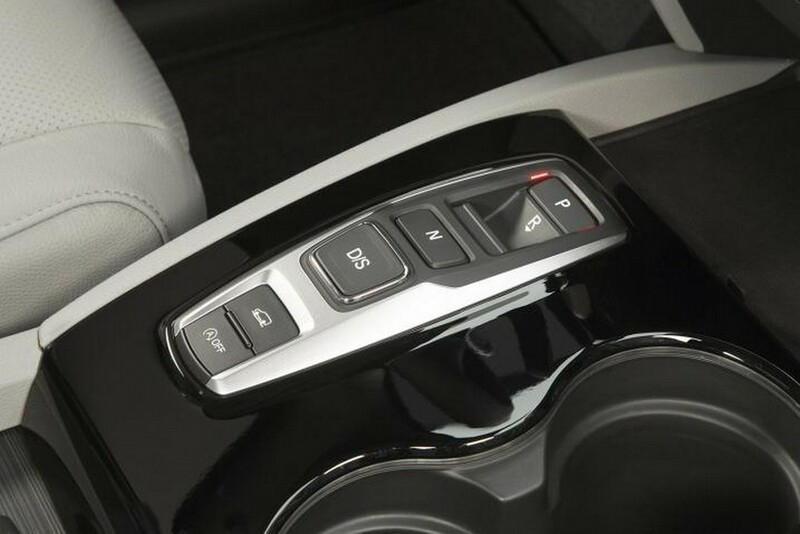 The dynamicity of this SUV has been increased by its smart driving dynamics. 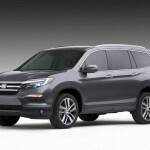 This SUV is exceptionally fuel efficient and is undeniably the entire package. 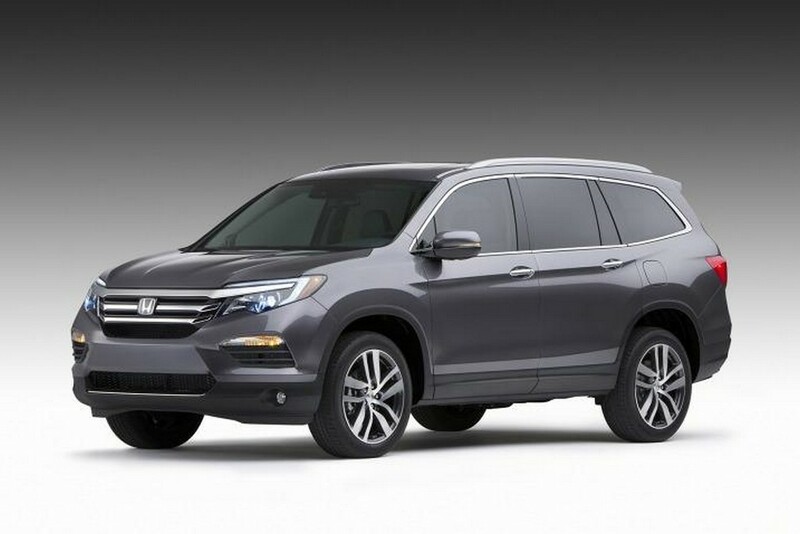 This car is further promoting this year as the ‘Year of Honda’. The overall appearance of this car is such that it demands to be looked at and admired. However, stylish and sophisticated looks is not all that this car offers. 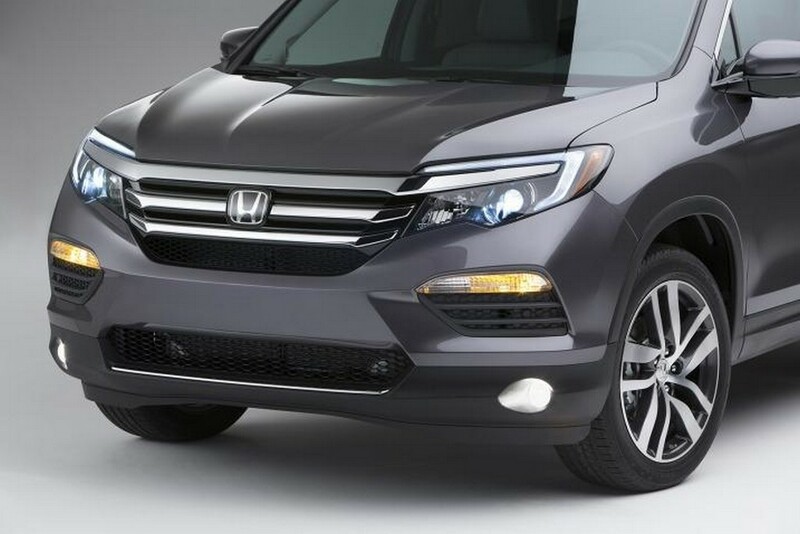 This car has set a whole new benchmark in the class of midsize SUVs. It has been loaded with features that are highly coveted and is an amalgamation of utility and sophistication. 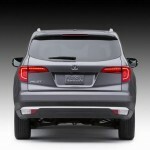 Starting from this summer this new midsize three row SUV will be available at all of the brand’s dealerships. 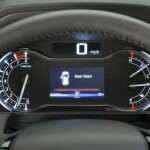 Buyers from all parts of the nation can own this SUV as its availability in dealerships will be nationwide. 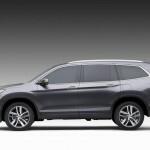 According to Jeff Conrad who is the general manager and senior vice president of Honda division, this SUV comforts, assists as well as entertains active families. He further added that this model is perfect for running errands, road trips and even for an evening out, basically all aspects of travel and life. 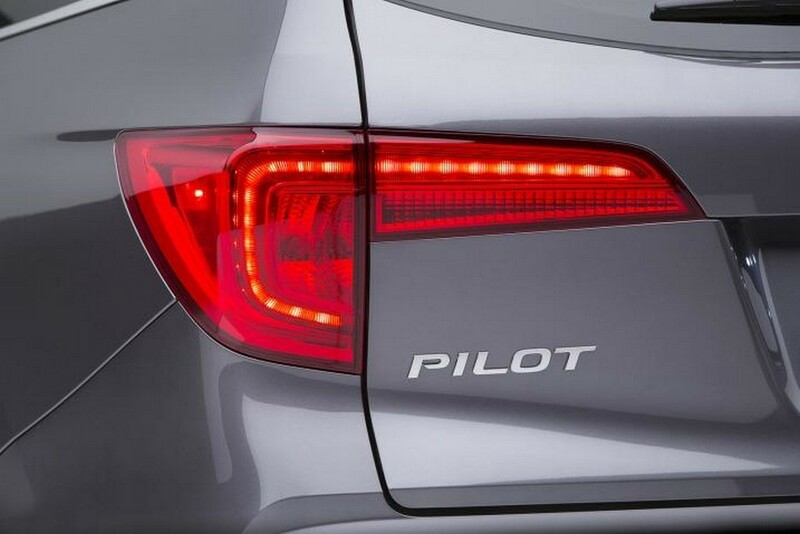 The exteriors of 2016 Pilot are ultra modern, muscular, sleek and premium features have been incorporated into them. 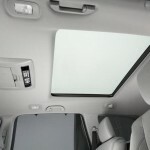 These features include daytime running taillights and lights that are both LED and a panoramic roof. This car features 20 inch wheels. Buyers can also opt for optional LED projector headlights, which are more efficient and brighter. 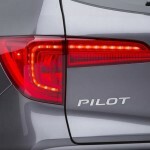 These lights are also equipped with the latest technology of auto high beam. 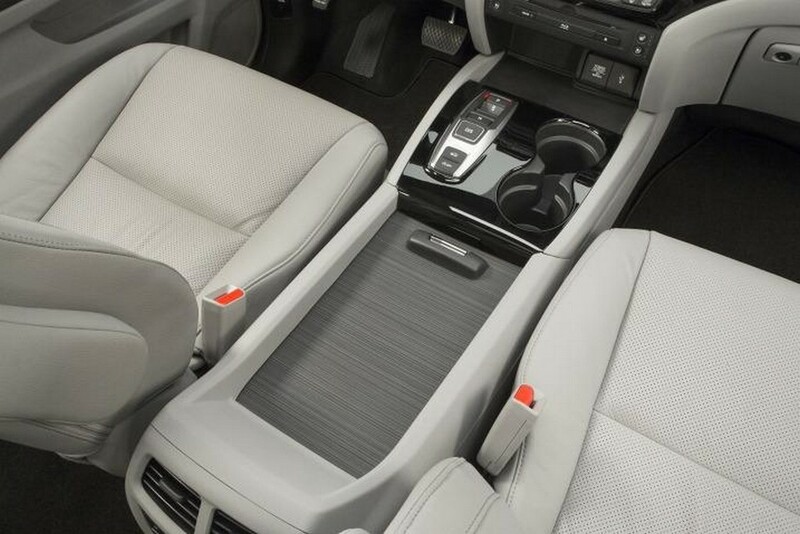 The interiors continue offering premium features. 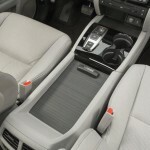 Superior quality and soft to touch materials have been used to provide elegance to the cabin. LED map lighting has also been offered. 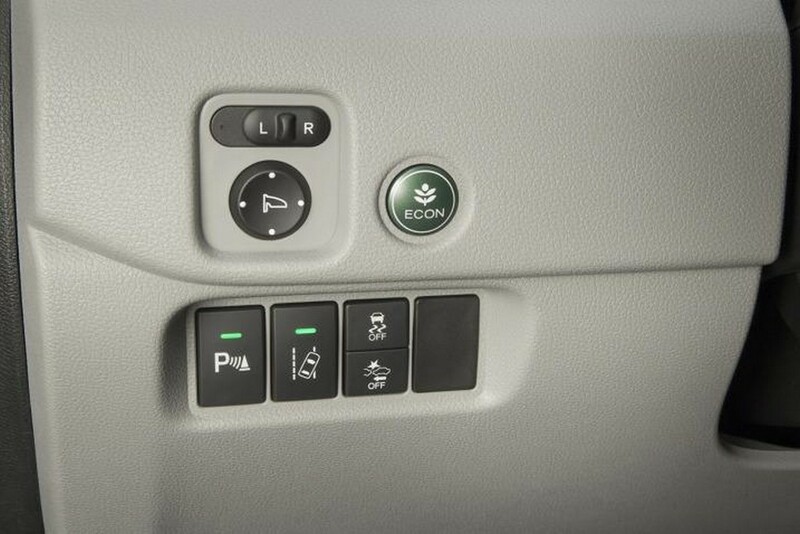 Ventilated and heated front seats, heated second row seats and a heated steering wheel are some of the amenities that have been offered. 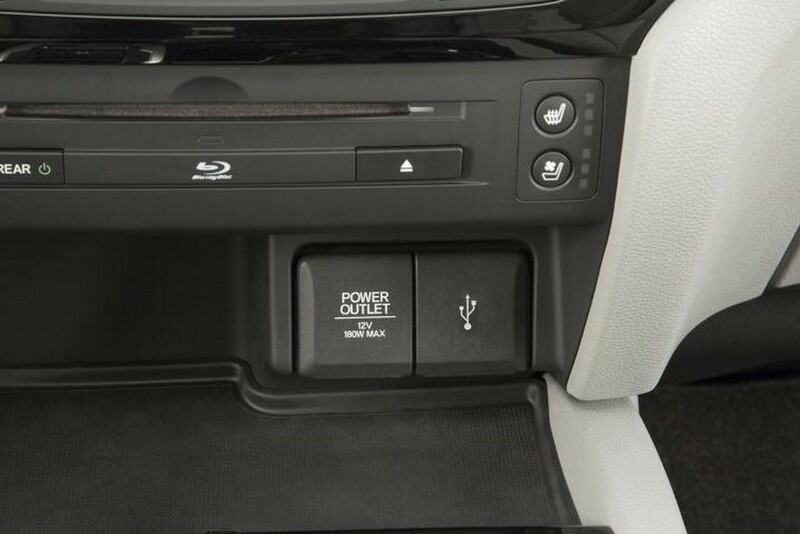 Additionally, this car has been outfitted with a total of 5 USB ports. Four of them can be used to charge devices such as smart phones and iPads. One auxiliary jack that can be used for a wide array of audio players and two jacks for headphones are also available. The cabin has also been outfitted with a HDMI port so that gaming consoles can be used. Also, there are three power outlets. One of these is an outlet of 115 volts and the remaining two are 12 volt outlets. 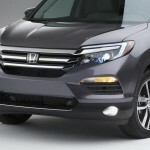 The engine that powers this midsize SUV is a direct injected 3.5 liter VTEC V6 unit. This engine is equipped with a technology that enables cylinder deactivation. 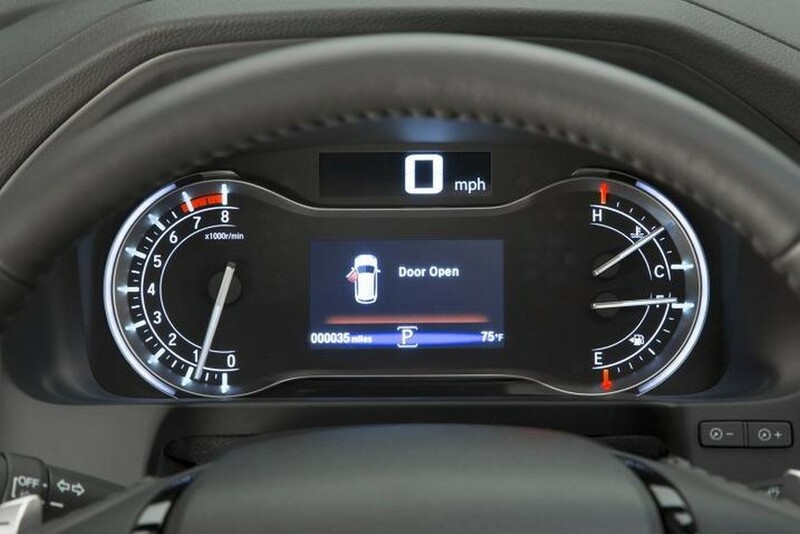 This technology has been named VCM or Variable Cylinder Management. When the car stops the engine shuts off. This happens due to a technology named Idle Stop. 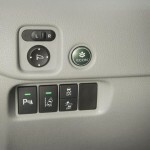 Enhanced fuel efficiency is achieved due to this technology.